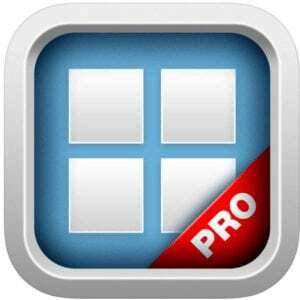 *LP Favorite* Study almost anything for free across 25 addictive mini-games in one app. 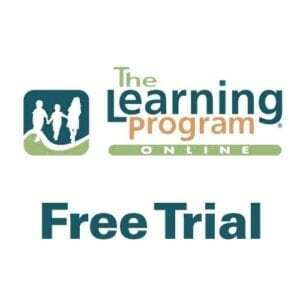 Easily create your own study sets or download study sets from teachers and classmates. 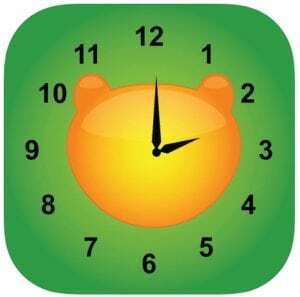 *LP Favorite* This simple but effective app teaches your child how to tell time. 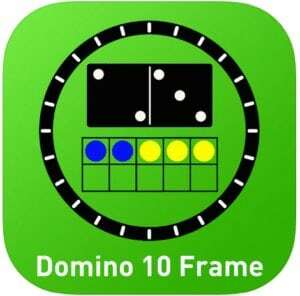 Practice representing the pips from a domino in 10 Frame. 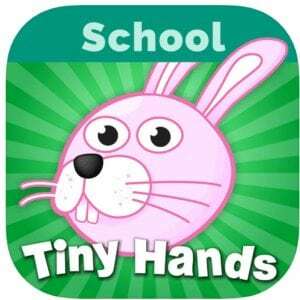 This app was designed to help children’s’ development of subitizing. 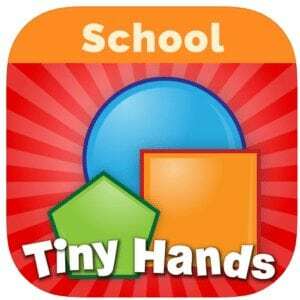 *LP Favorite* Tiny Hands Sorting 3 is the third game in our Sorting series. 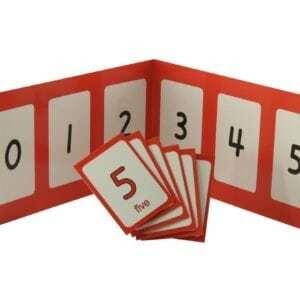 Like the other two games of this series, this game teaches about sorting. But it also contains more complex sorting environments such as sorting by concept combinations and contextual classification. 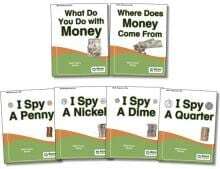 *LP Favorite* This game consists of 12 beautiful environments each focused on a set of basic concepts from the child’s world such as shapes, colors, seasons, and animals.